The Milwaukee Brewers announced a short while ago that they have acquired 20-year-old left-handed pitching prospect Luis Ortega from the Boston Red Sox. In return, the Red Sox acquired right-handed reliever Burke Badenhop. 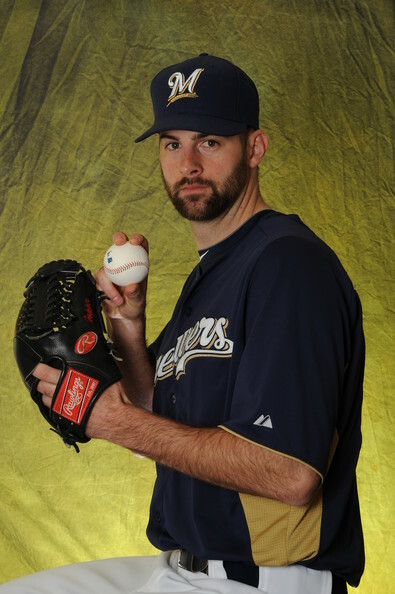 Badenhop was 2-3 with a 3.47 ERA and a Save in 63 appearances out of Milwaukee’s bullpen in 2013. It was Badenhop’s lone season as a Brewer, having been acquired on December 1st of last year. Luís David Ortega, 5’10” 155 lb, signed as an international free agent with the Boston back in 2011 and has pitched the past two seasons in their system. 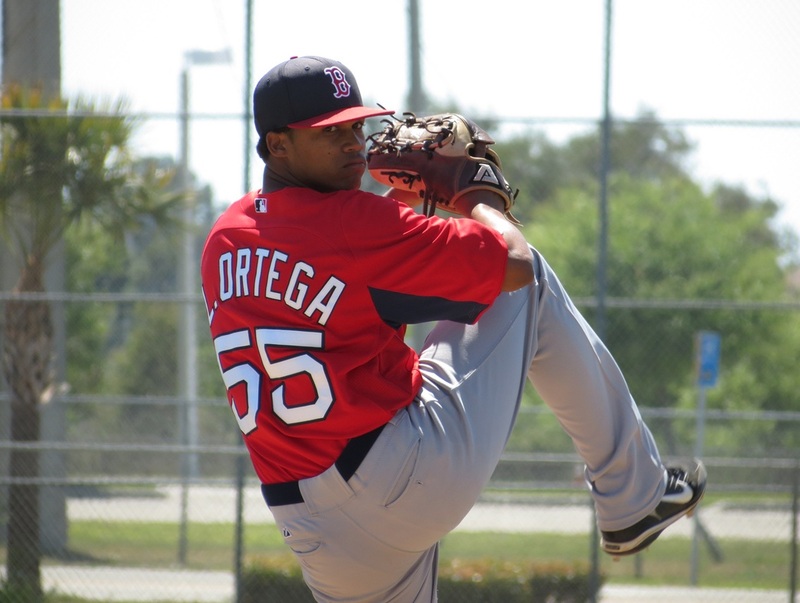 Originally from the Dominican Republic, Ortega pitched in the Dominican Summer League as a 19-year-old before pitching for Boston’s Gulf Coast League rookie ball affiliate in 2012. In total, he’s appearaed in 25 games as a professional, including 13 starts in 2011 and just one start in 2012 to go along with 11 relief appearances. He’s logged 96.0 innings pitched with a combined ERA of 2.25. Ortega could begin the 2013 season with Class-A Wisconsin if he has a good spring, but certainly he’ll be stateside. Whether he works as a starter or reliever will be something most likely decided upon soon so off-season workouts can be adjusted as necessary. 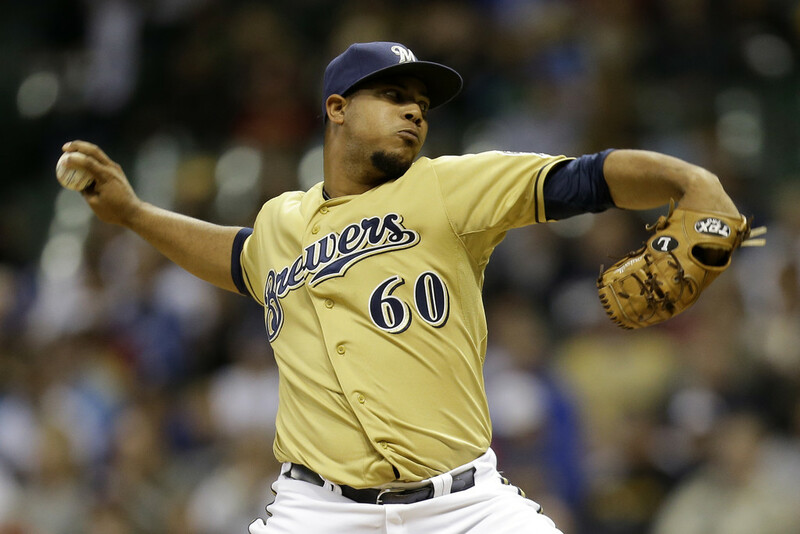 Clearly the Brewers have confidence in some of their young middle relief pitchers who debuted last season in order to surrender a Major League veteran. Also a factor is that Badenhop was arbitration eligible. Bottom line, if you can get the same job done for cheaper, it just makes sense to do it that way. With Badenhop’s depature, the Brewers’ 40-man roster stands at 39. 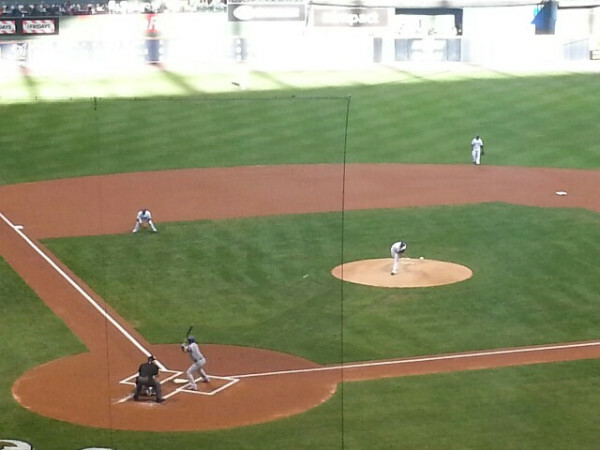 I posted a new “Brewers By the (Jersey) Numbers” column yesterday. Since I’m posting one today that’s two in a row. If I post one tomorrow, that’s called a “posting streak”. It has happened before. With apologies to Lou Brown, nobody in camp is wearing number 30 so this run will end today at two. The series will take just the one day off though before coming back on Sunday with a look at the brand new number 29: Jim Henderson. Burke Heinrich Badenhop (yup, “Heinrich”) is a 30-year-old right-handed pitcher from originally from Atlanta, Georgia. He attended high school in Ohio before going on to pitch collegiately for Bowling Green State University. Badenhop was drafted in the 19th round of the 2005 First-Year Player Draft by the Detroit Tigers and signed within a week. He pitched in parts of three minor league seasons as a Tigers prospect before being traded for the first of three times so far in his career. Badenhop was traded to the Florida Marlins in December of 2007 as a piece in the deal which sent Miguel Cabrera and Dontrelle Willis to Motown. He didn’t break camp with the Fish in 2008 but had his contract purchased from their Double-A affiliate on April 7, 2008. He made his first appearance in relief but then assumed the fifth spot in Florida’s rotation. His first career big league Win came against the Brewers in his fifth career start, and the best Badenhop would post in the big leagues in 2008…or any other year for that matter. The seven strikeouts he recorded that day remain Badenhop’s career-high total for a single game. His 2008 was cut short due to a bout of shoulder tendinitis. He didn’t pitch after June 13th. 2009 brought another disabled list stint, this time for a strained right trapezius muscle suffered in a spot start on August 1st. He missed a month of action with that injury and hasn’t started a big league game since. Badenhop was optioned and recalled a handful of times over the course of the next two seasons by the Marlins, but those seasons were at least free from time spent on the disabled list. He combined for 131.1 IP across 103 big league appearances over the two healthy seasons. Following the 2011 season, the Tampa Bay Rays acquired Badenhop for a minor league catcher. It was in the American League where Badenhop put together his best MLB season last year. He compiled a 3.03 ERA in 62.1 innings which were spread across 66 games. Never a strikeout pitcher, Badenhop faced 262 batters in 2012 and only K’d 42, but he also only walked 12. You read that correctly. Twelve. 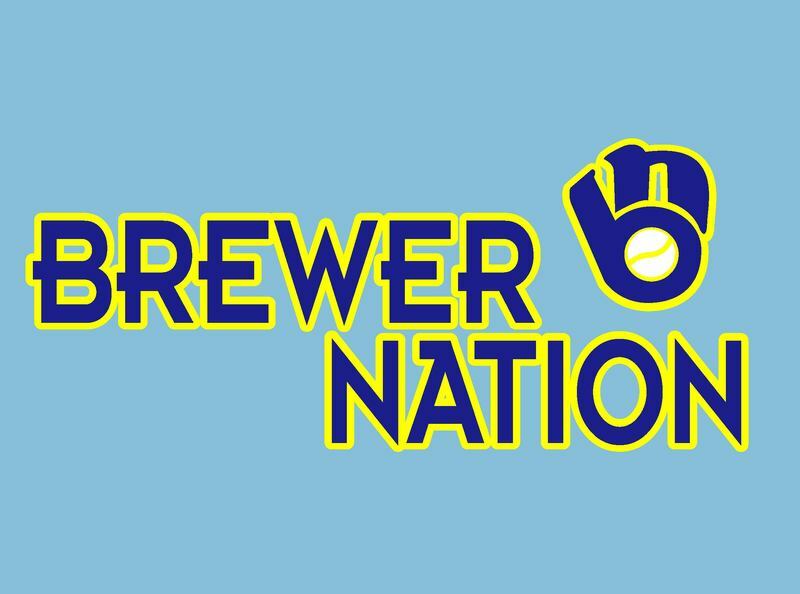 He is expected to basically take over the role Kameron Loe should have been filling for the past couple of years as a Brewer. In other words, this is a guy who Brewers fans can expect to enter games, pitch to contact with his heavy sinker, and induce ground outs. He’ll need some good fortune and a solid defense (both of which he got while with Tampa Bay) to repeat those numbers, but he should be a relatively dependable option for Milwaukee in 2013. Wouldn’t that be nice to see?